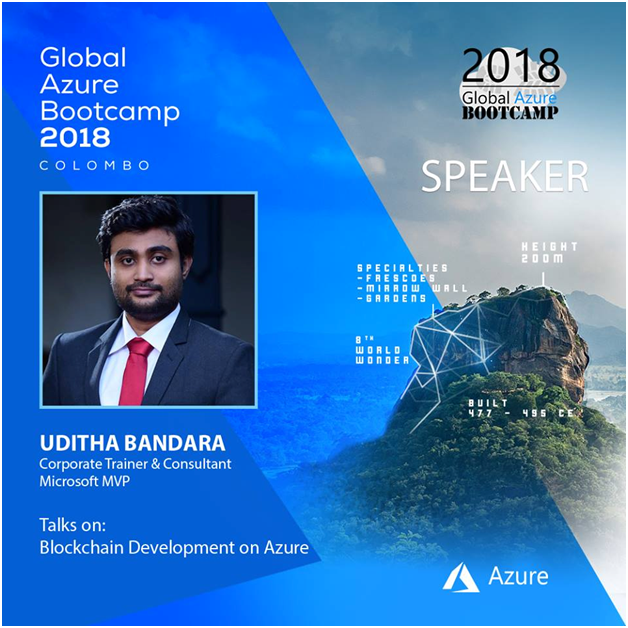 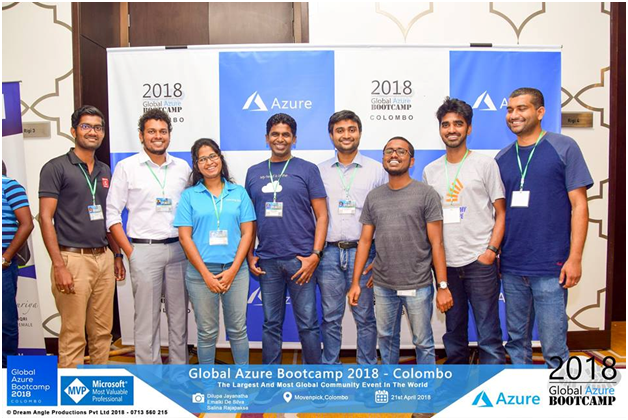 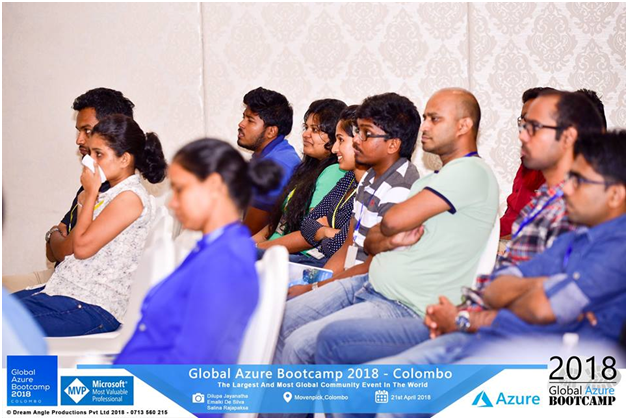 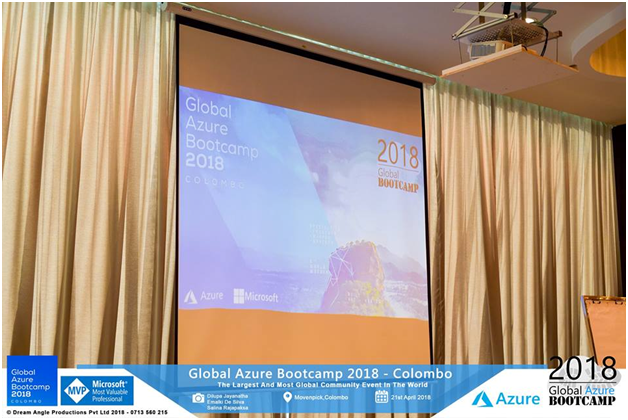 Blockchain Development on Azure at Global Azure Bootcamp 2018. 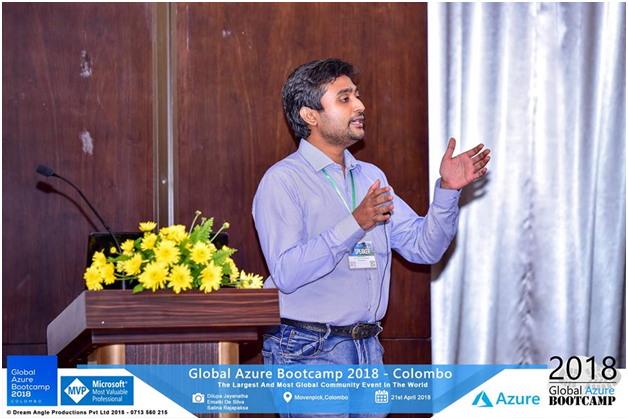 Last Saturday I did Blockchain application development technical session at Global azure bootcamp. 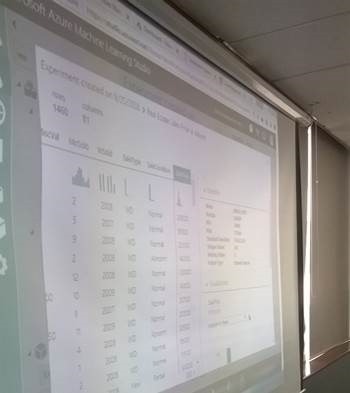 In that session I discuss ethereum blockchain with hands on lab. 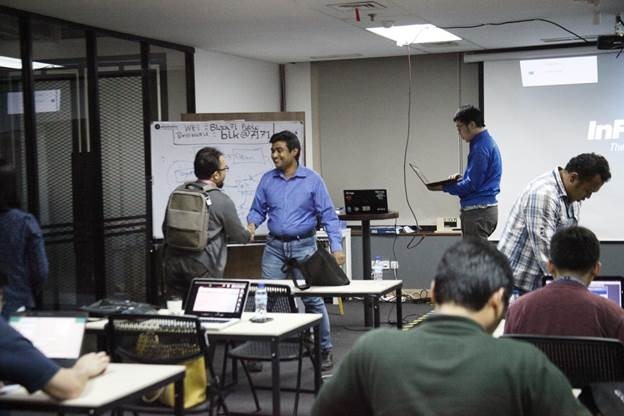 Around 70 attended the session. 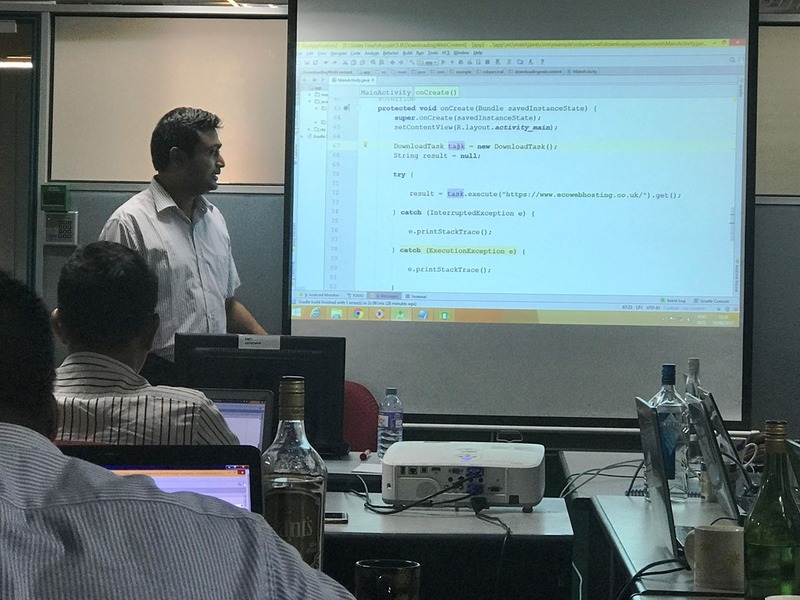 Big Data and Machine Learning Workshop Sri Lanka on 5th December 2017. 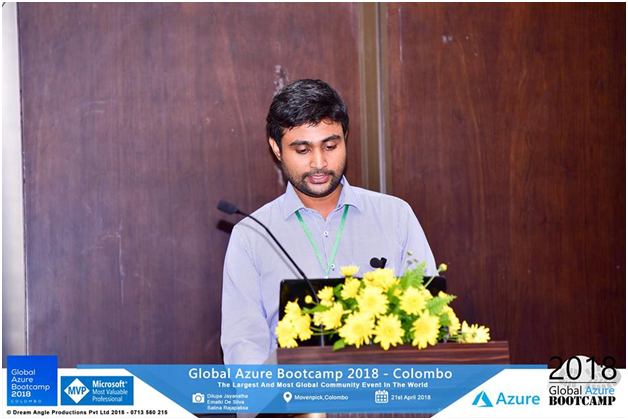 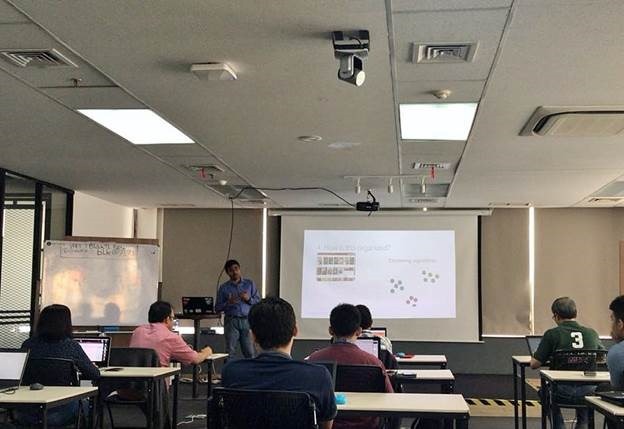 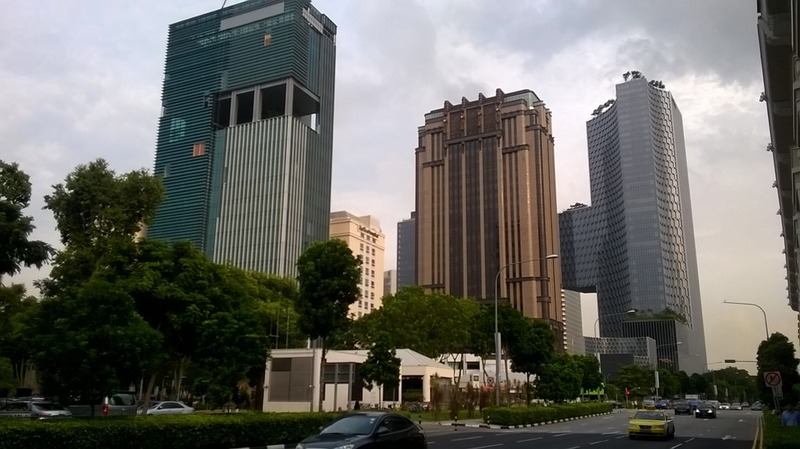 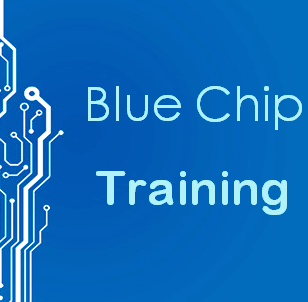 The main purpose of the workshop is to give students the ability to analyze and present data by using Azure Machine Learning, and to provide an introduction to the use of machine learning and big data. 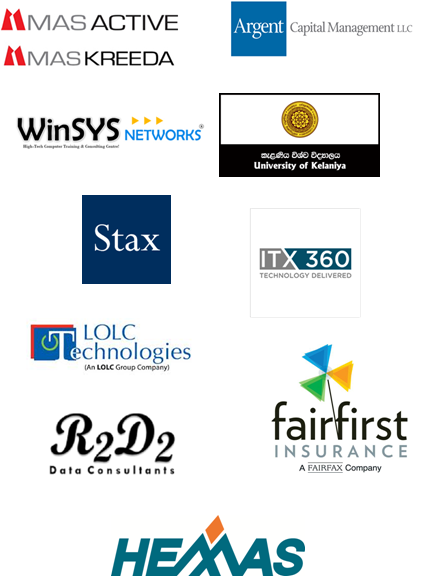 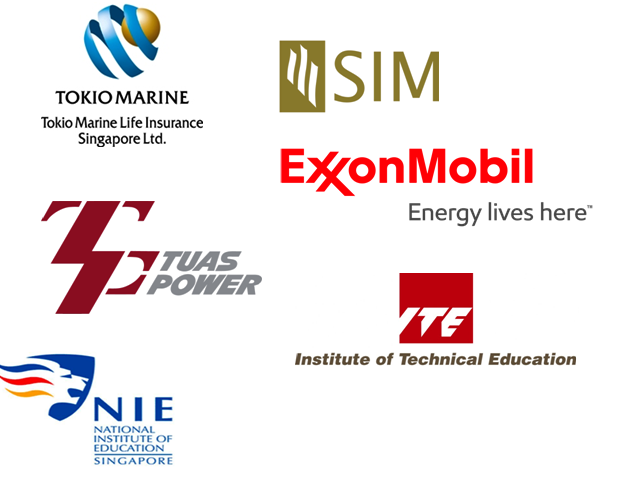 So far Registrations came from following companies and organizations. 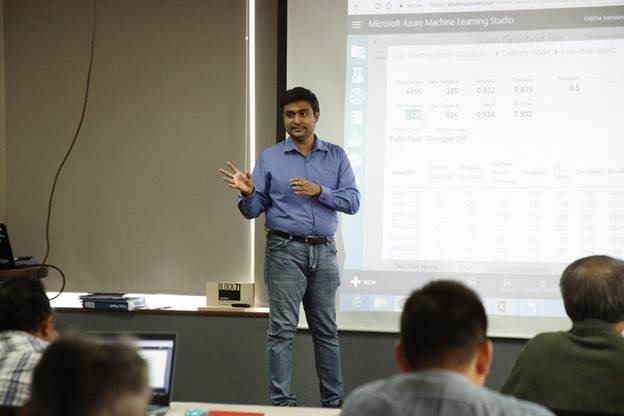 One of the practical at the workshop – Automobile price prediction. 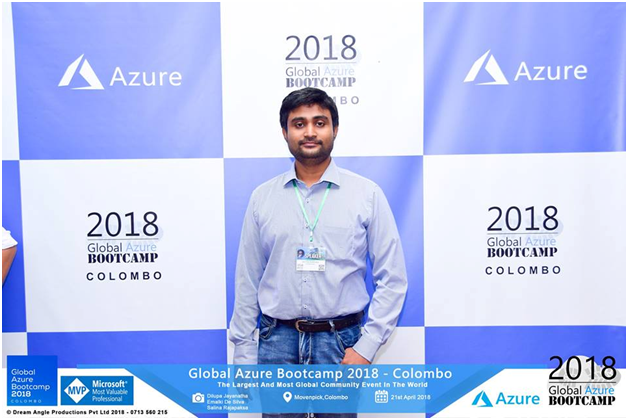 How Uber is using driver selfies to enhance security, powered by Microsoft Cognitive Services …. 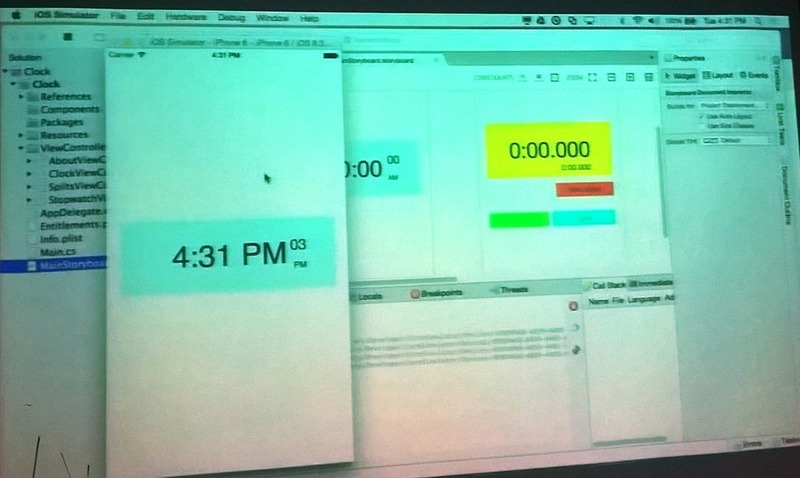 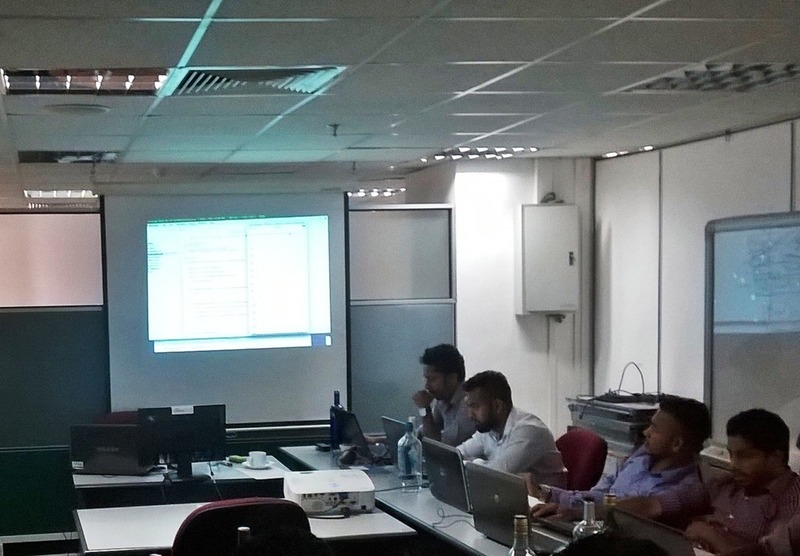 Mobile Application Development Training at CEYLINCO Insurance. 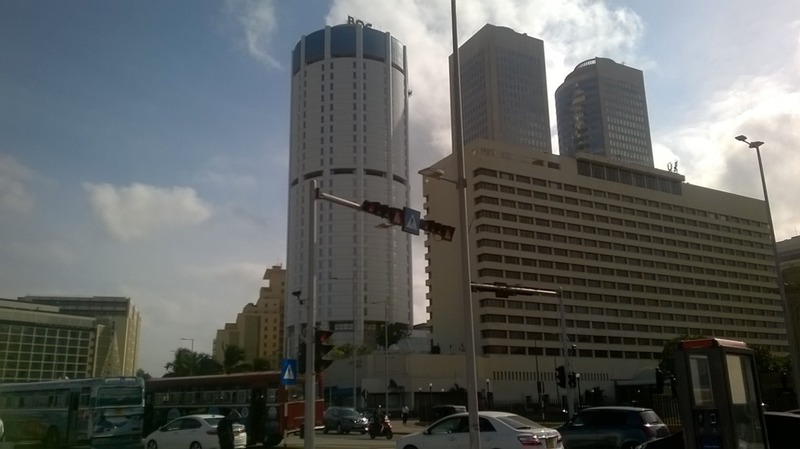 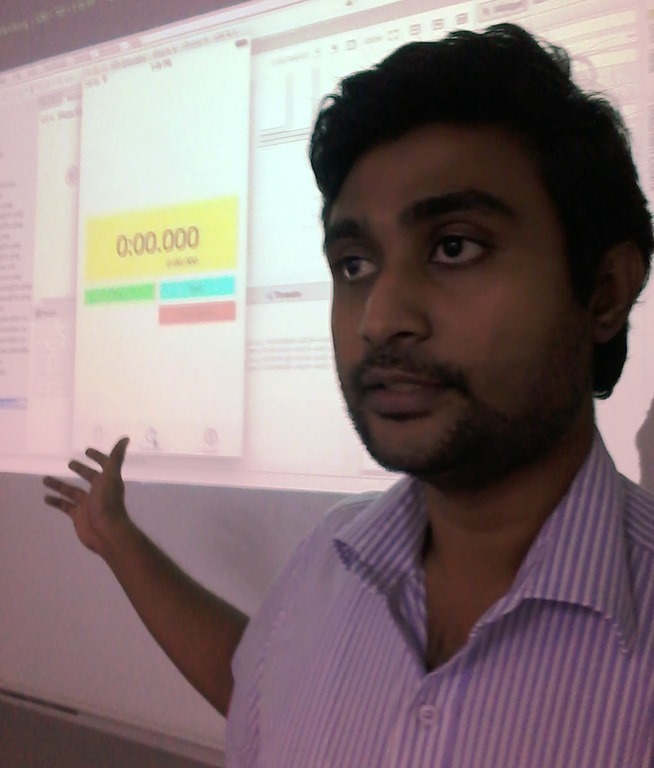 Recently I did Mobile Application Development Training at CEYLINCO Insurance, Sri Lanka. 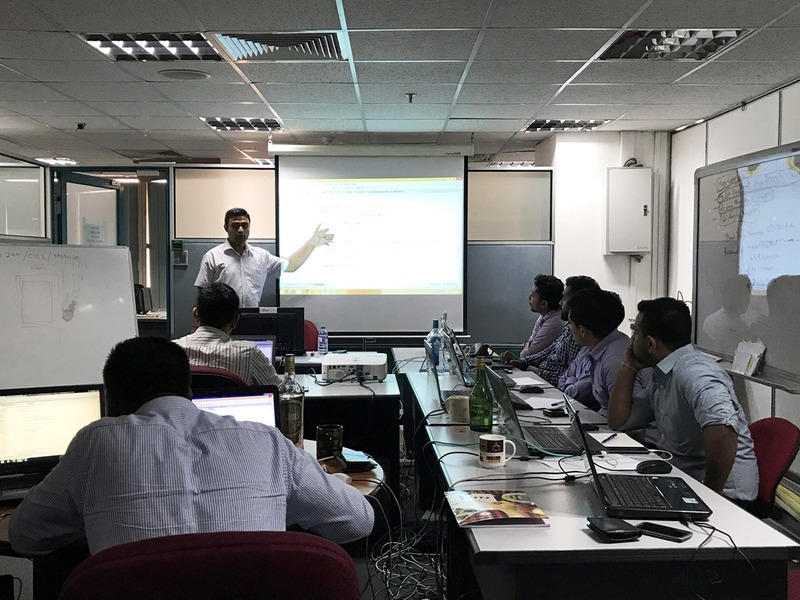 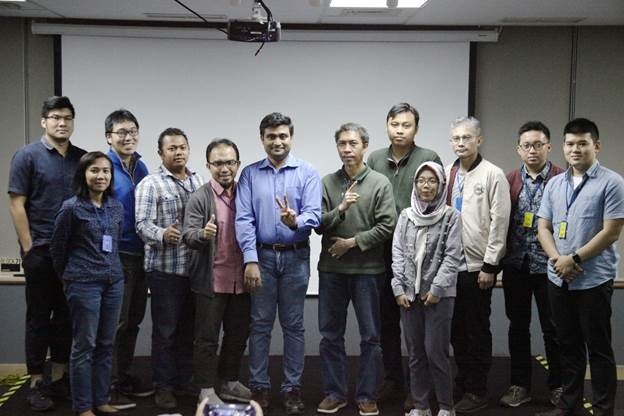 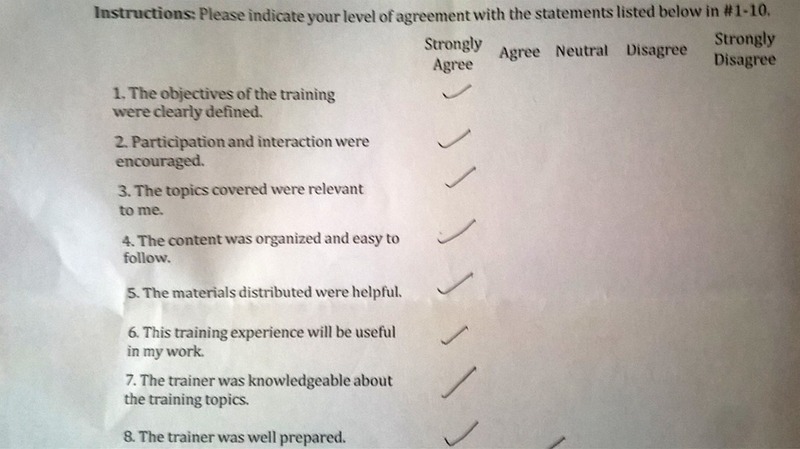 Around 11 software developers attended 6 day training. 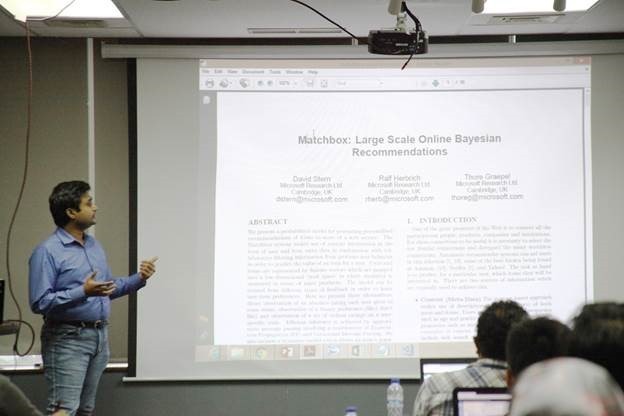 It was held at CEYLINCO head office.